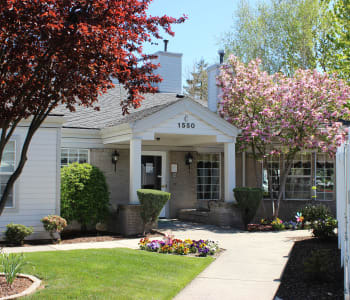 Farmington Square Assisted and Memory Care is located in Medford, Oregon. We are dedicated to our mission to create and sustain comfortable, caring environments for those who depend on us. Our team is comprised of well-trained and compassionate individuals dedicated to exceptional senior care. 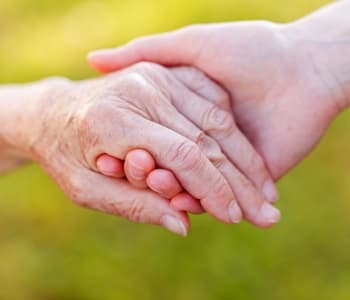 Here at Medford Farmington Square it is our goal to supply excellent social, physical and emotional support all while helping our residents achieve maximum independence. We are proud of our Healthy Living life enrichment programs that help provide a lifestyle of choice with focus on activities and events to stimulate the mind, body and spirit. 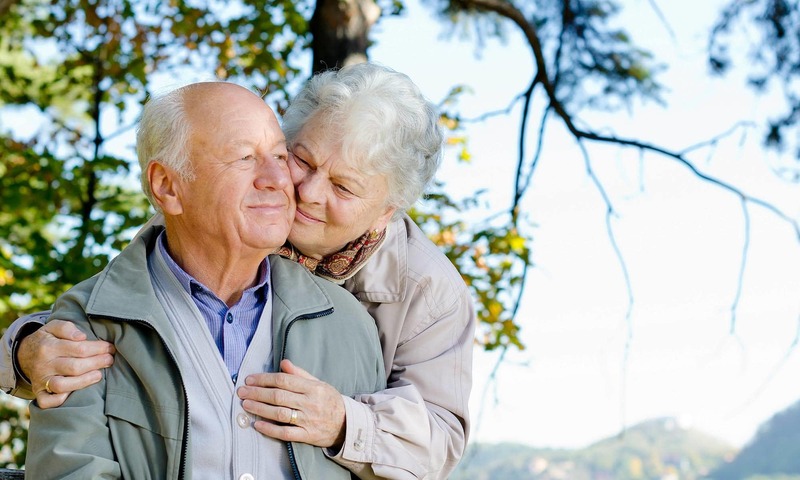 Whether you are searching for information on senior living, looking for a community, a resident, a team member, or a family member we want to connect with you! 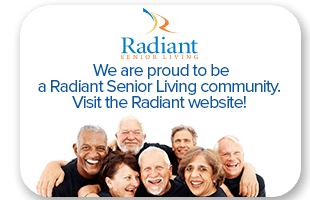 Follow along with Medford Farmington Square & Radiant Senior Living on your favorite Social Media sites! 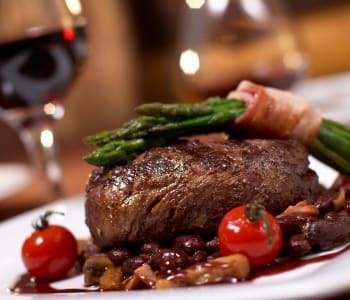 We are on Facebook, Twitter, & Pinterest. 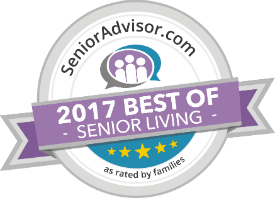 Visit our blog for recent articles on senior living, our communities and so much more!